Become a member and support your child's school. 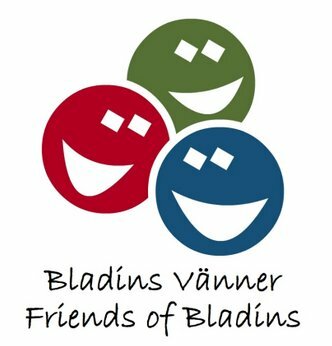 The non-profit organisation Friends of Bladins is open to anyone who wants to support the school. Founded by parents and students in 1997, our goal is to support Bladins by providing extra equipment or sponsoring activities so the children and students get the most from their time at the school. We also sell clothes with the Bladins Logo. Please remember to indicate your name and e-mailadress, unless you want to contribute anonymously. You are also welcome to make further donations to Friends of Bladins. All donations will be used to benefit the school and our students.